Beautiful Sideboard, Royal Furniture Robert W. Irwin Co., all original with removable felt liners. Sideboard/Displace, maple in good condition with lighting. 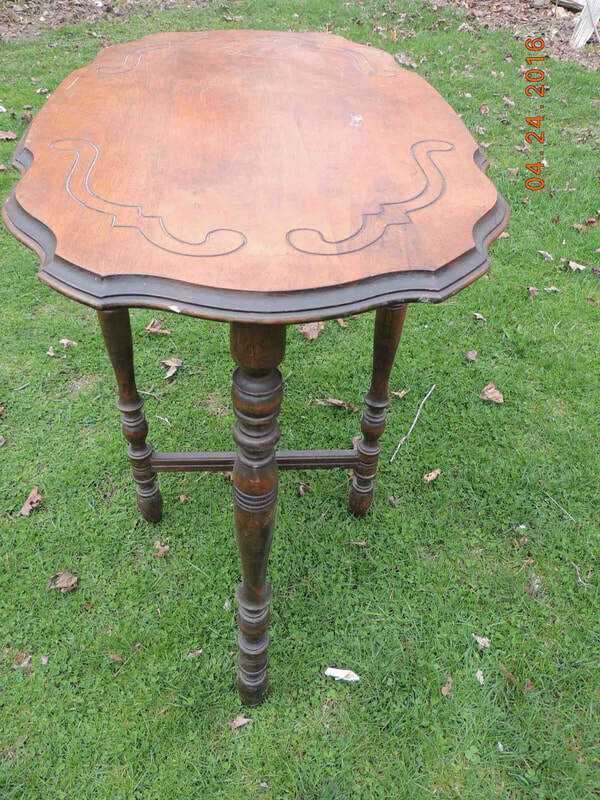 Beautiful table in amazing condition. Wood, spindle legs.